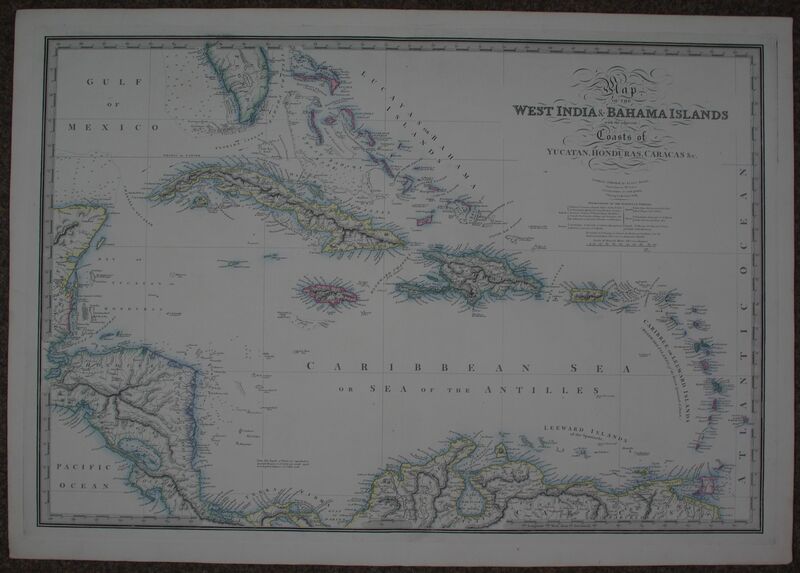 Long title:Map of the West India and Bahama Islands with the adjacent Coasts of Yucatan, Honduras, Caracas etc. 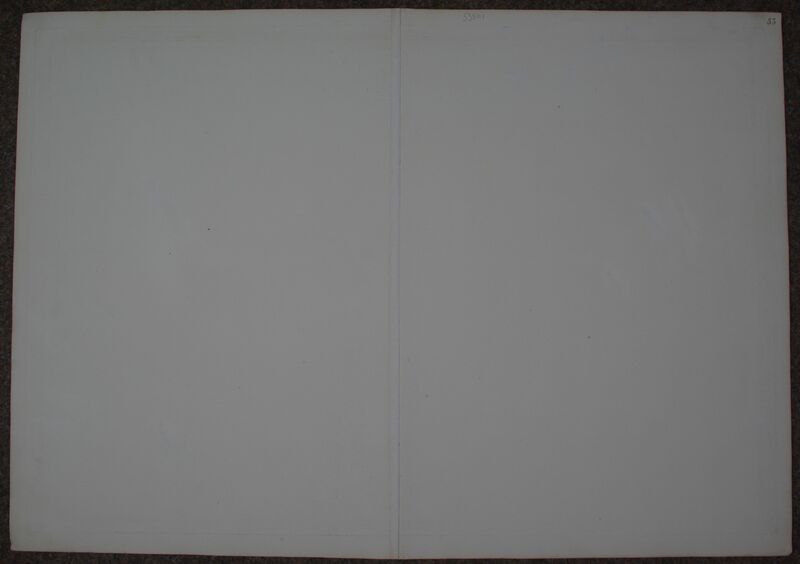 Published by James Wyld (Successor to Mr Faden) .Shows Southern Florida, Central America and the Caribbean Key below detailing the Possessions of the European Powers , British, French, Spanish, Dutch, Danish and Swedish. Scale of British miles below. Steel engraving with original outline and colour denoting the regions . Overall sheet size: 84.4cms x 59.5cms; image size: 778mm x 529mm. Highly detailed map, finely engraved.